...of places I want to visit soon. 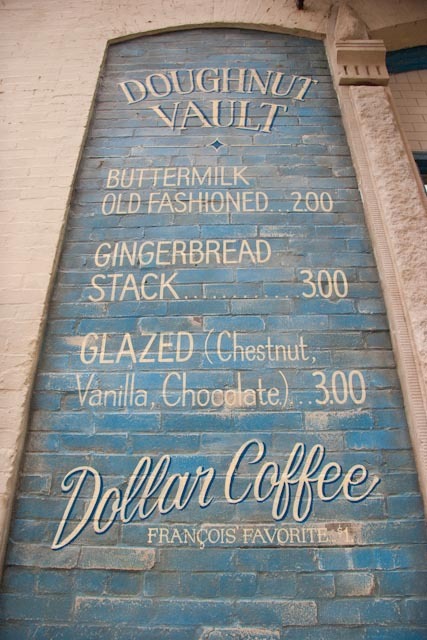 The Doughnut Vault in Chicago. 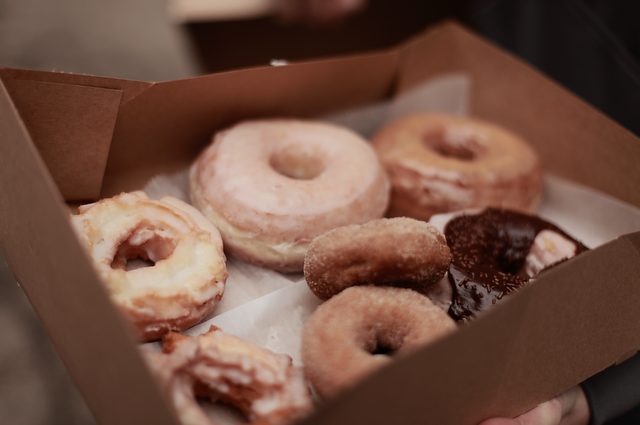 I love doughnuts, irrationally. I'll spoil breakfastlunchanddinner with however many doughnuts are around. When I was fifteen and worked at the bike shop in North Dallas, reps would bring in a dozen donuts and I'd pay attention to every word they said like they were teaching me how to fly a plane or showing me an elephant graveyard. 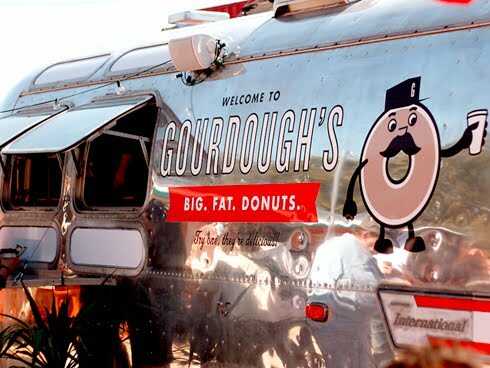 The best doughnuts in our hood are at Gordough's. They're gourment, which mostly means huge. One is perfect and makes you dizzy. Two, though, and you wake up feeling like Rodney Dangerfield and looking like Steve Buscemi. They're like diving on nitrox; the more you eat, the longer you need to spend on the surface before ordering again.